I’m sure fans have had Ninas new album ‘The Sun Will Come Up, The Seasons Will Change’ on repeat since it dropped on the 1st of February. So this early tour announcement comes as a happy surprise. 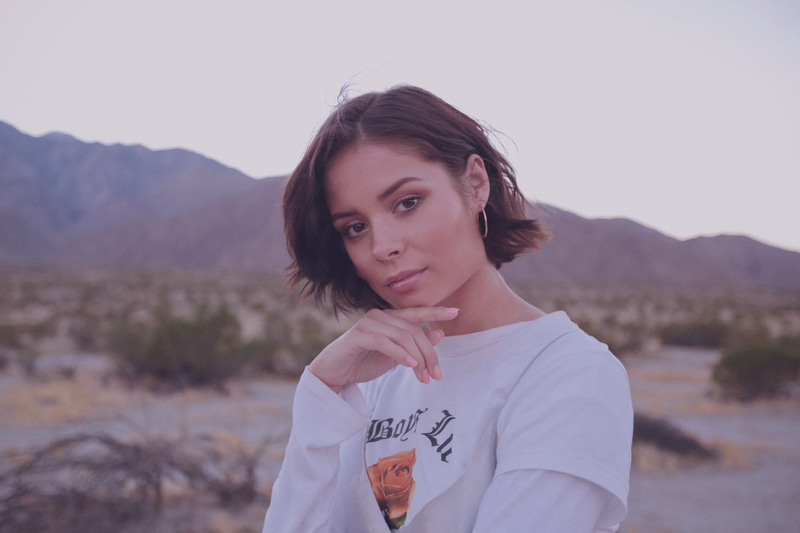 Don’t forget to grab your tickets now (Live Nation pre-sale is available) to see the pink-haired, lyrical genius, Nina Nesbitt when she hits Australia and New Zealand.